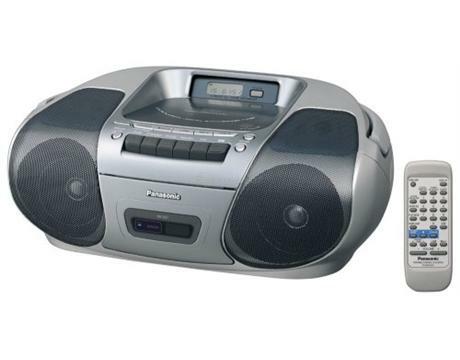 Features Stereo boombox with CD player, digital AM/FM tuner, and single cassette deck. Digital synthesizer tuner. Remote control. Ability to play may depend on recording conditions.